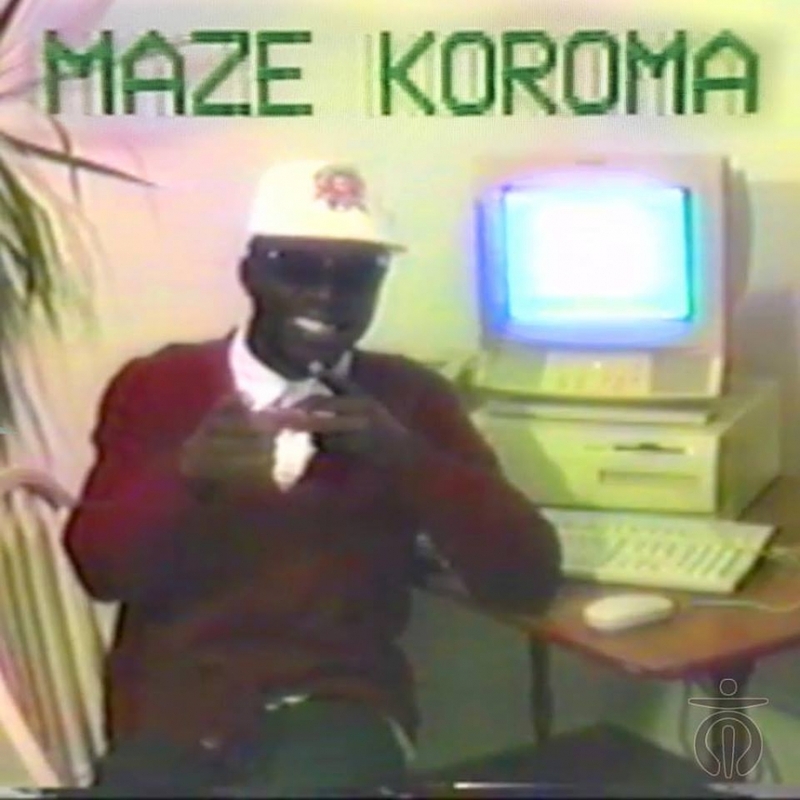 Mood Music: Maze Koroma - "Even Though I Can't Keep Up With You"
Maze Koroma has been on our radar for years. Assuming you haven't been sleeping on the young rapper's talents, he's likely on all of your radars, too. The EYRST and Renaissance Coalition lyricist has recently translated what he's seen in pop culture and the digital age into a triad of hip hop and electropop based projects that could soundtrack the movie on millennial life. He'll be playing some of his conceptually appealing extended plays, including the recent TrackList EP, tonight during this month's installation of Mic Check. St. Johns/Chi-town rap vet Vinnie Dewayne is also playing the monthly hip hop showcase thrown by McMenamins, StarChile, WE 96.3, Pabst Blue Ribbon & XRAY FM at the White Eagle Saloon. Tickets are $7 and the show starts in just a few hours at 9pm, so come get your much needed monthly dose of hip hop.